Yesterday we brought you the official main poster for The Hobbit: The Battle of the Five Armies. 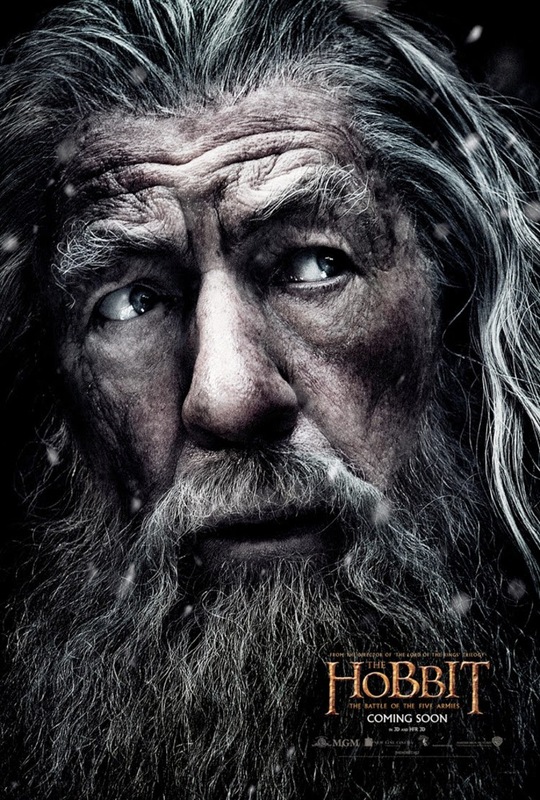 Now we can reveal the character poster for Gandalf. The Hobbit: The Battle of the Five Armies opens nationwide across the UK and Ireland on 12th December 2014. Stay tuned for another poster reveal tomorrow.